Several environmental groups are stepping up their efforts against an expected plan to build a tunnel for an oil pipeline that passes through the Mackinac Straits. A spokesman for Governor Rick Snyder says the state is still “reviewing studies and working through all possible options” for what to do with Line 5. But environmentalists believe the governor has already decided. 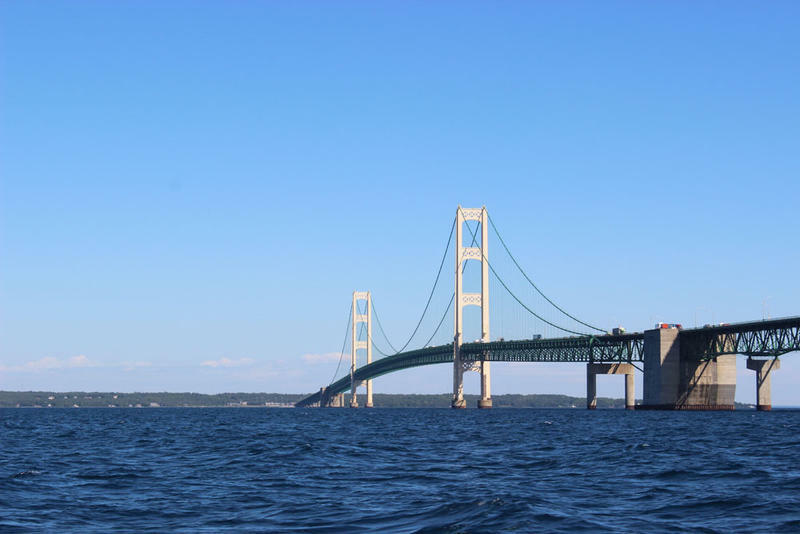 Environmental advocates are speaking out against a proposed agreement to build a tunnel over Enbridge Energy's Line 5, which runs under the straits of Mackinac. An anchor strike earlier this year highlighted concerns that a leak in that stretch of the pipeline could be a major environmental disaster. 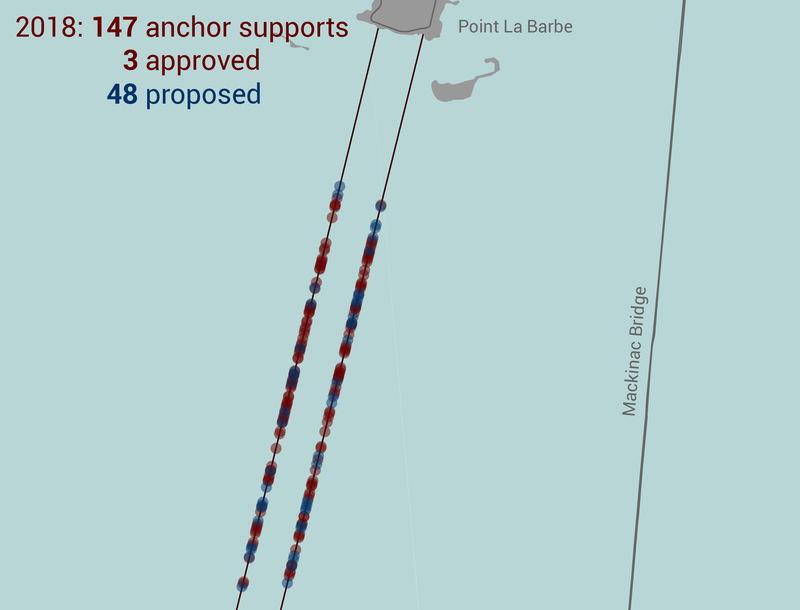 Earlier this year, Enbridge applied for a permit to add 48 new anchor supports to its twin oil pipelines that run under the Straits of Mackinac. 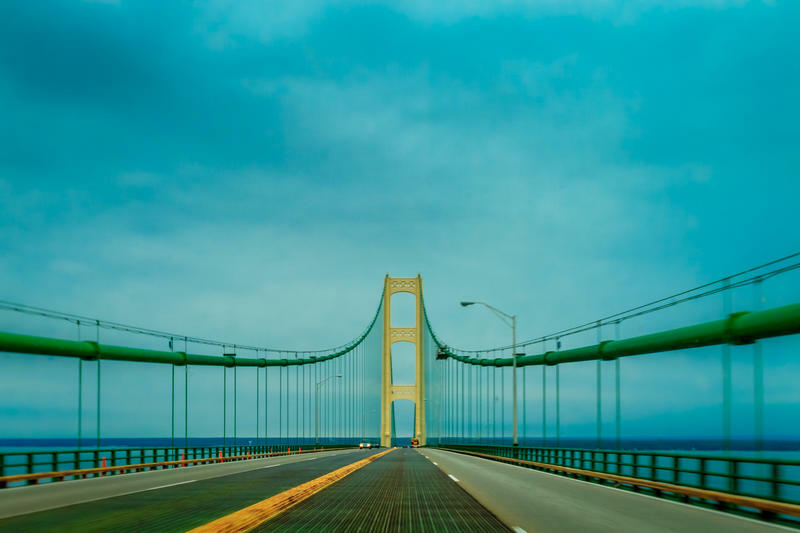 According to an independent report released Friday morning by the National Wildlife Federation, the Upper Peninsula does not need to use Enbridge’s Line 5 for its propane supply. The Upper Peninsula currently relies on Line 5’s propane as a source of energy. 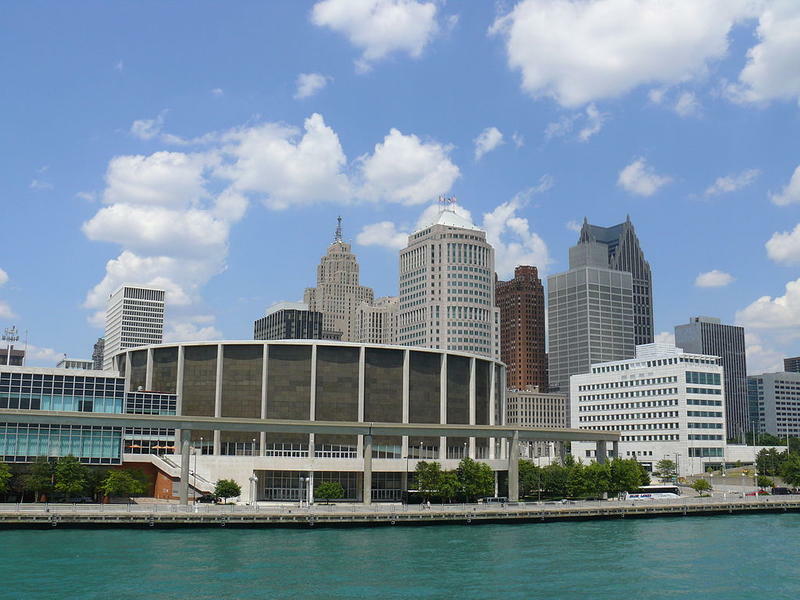 But the report says Michigan can get propane via truck or rail for an estimated additional five cents per gallon. 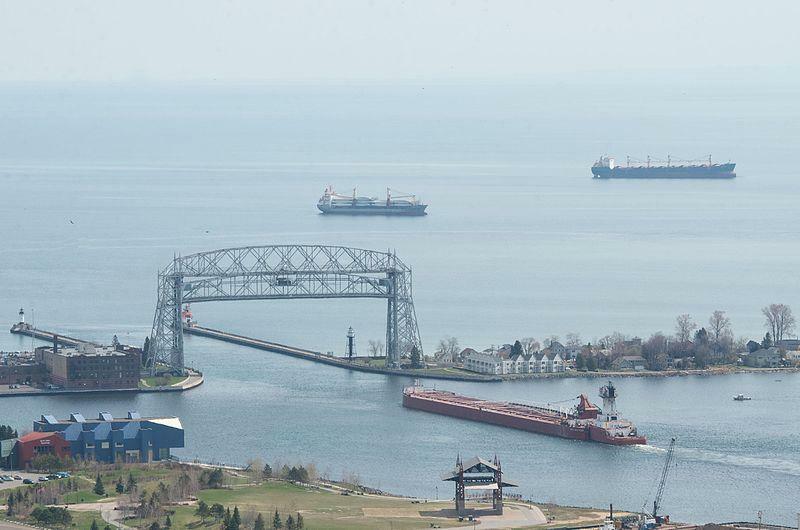 An independent report released Thursday analyzes the risks of a worst-case-scenario oil spill from Enbridge's Line 5. 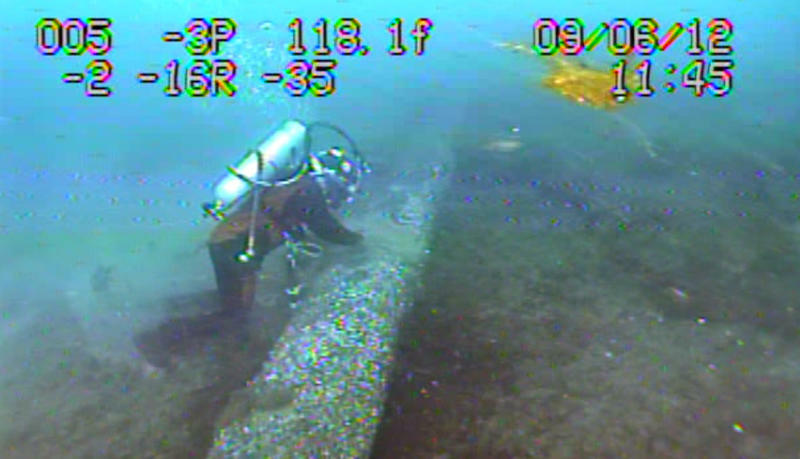 Concern about Line 5, which runs through the Straits of Mackinac and transports crude oil into Canada, has been growing since an oil spill from another pipeline in 2010. When an anchor dented Line 5 in April, public outcry increased. 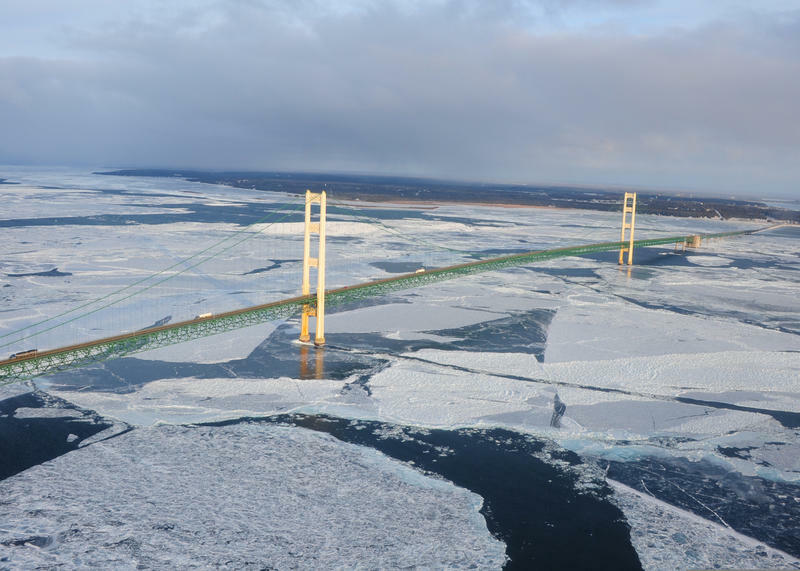 The Keystone XL and Dakota Access pipelines have made national headlines, but could Enbridge's Line 5 under the Straits of Mackinac pose the biggest environmental risk of all? 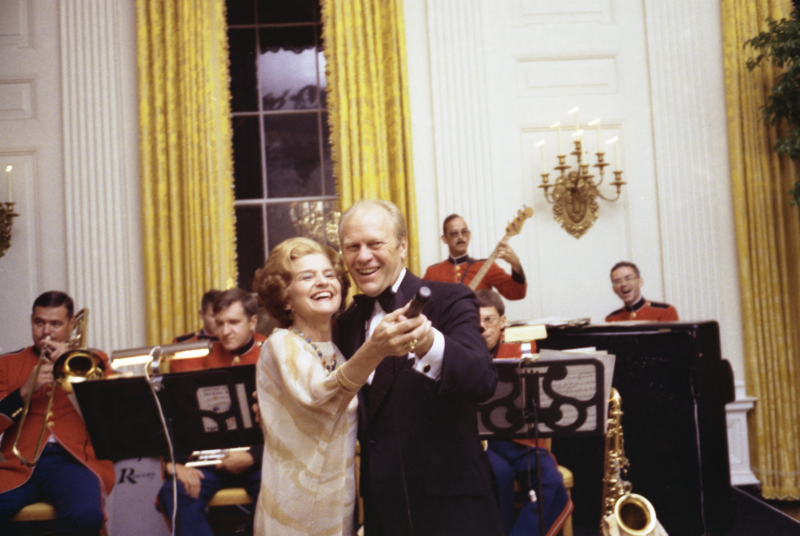 That's the question posed by a documentary airing tonight on Detroit Public Television. 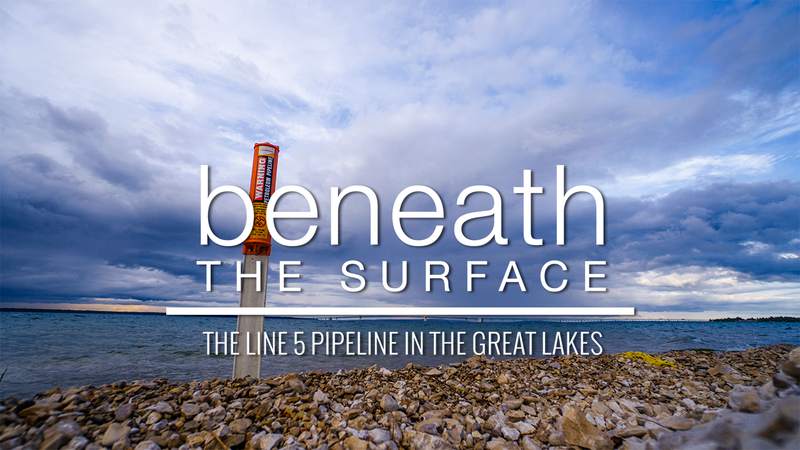 It's called "Beneath the Surface: The Line 5 Pipeline in the Great Lakes." 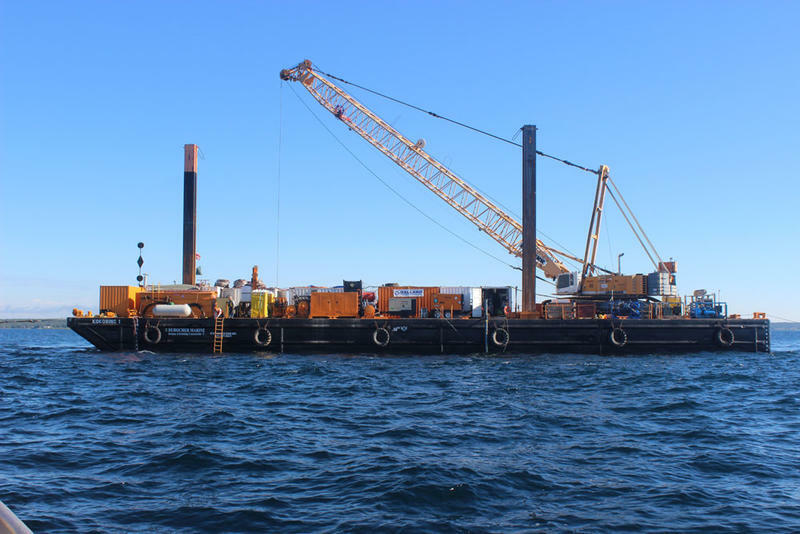 Attorney General Bill Schuette has announced plans to sue an Escanaba-based tugboat company for allegedly damaging underwater cables and a pipeline with an anchor in the Straits of Mackinac. 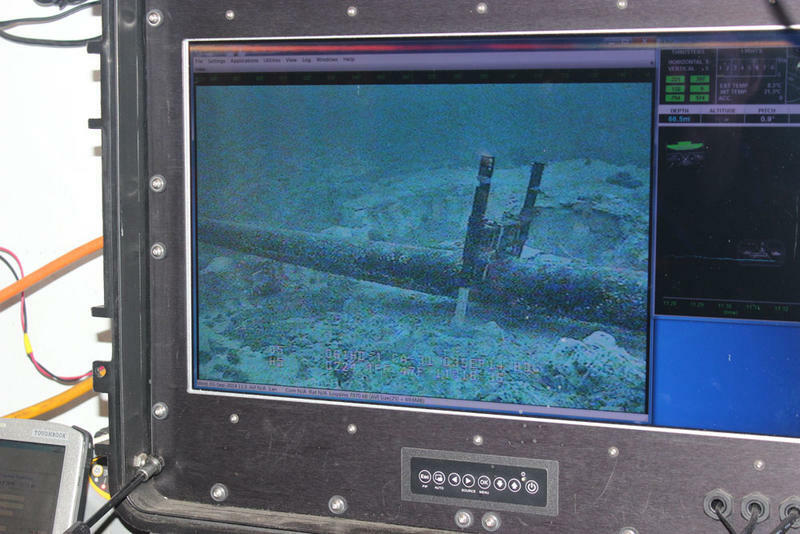 The anchor also likely caused dents in Line 5 – the oil and gas pipeline owned by Enbridge Energy. 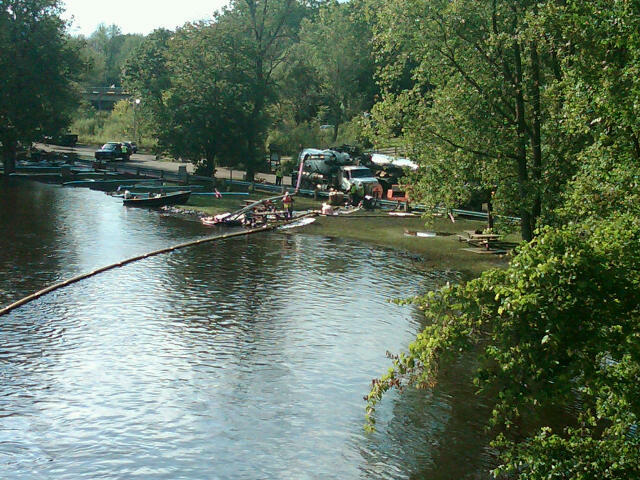 Michigan Radio senior news analyst Jack Lessenberry talks to Morning Edition host Doug Tribou about the controversy over whether to shut down Line 5. 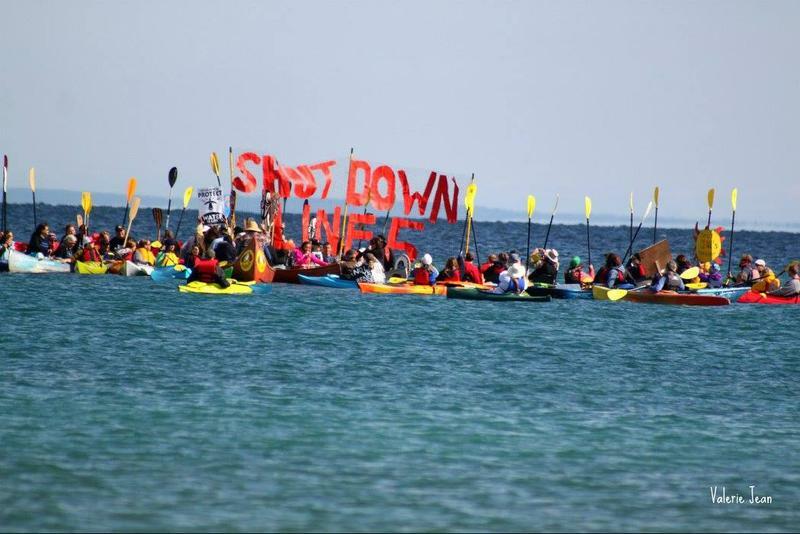 Michigan's Attorney General says the Escanaba-based company allegedly responsible for damage to two pipelines under the straits of Mackinac will face civil charges. 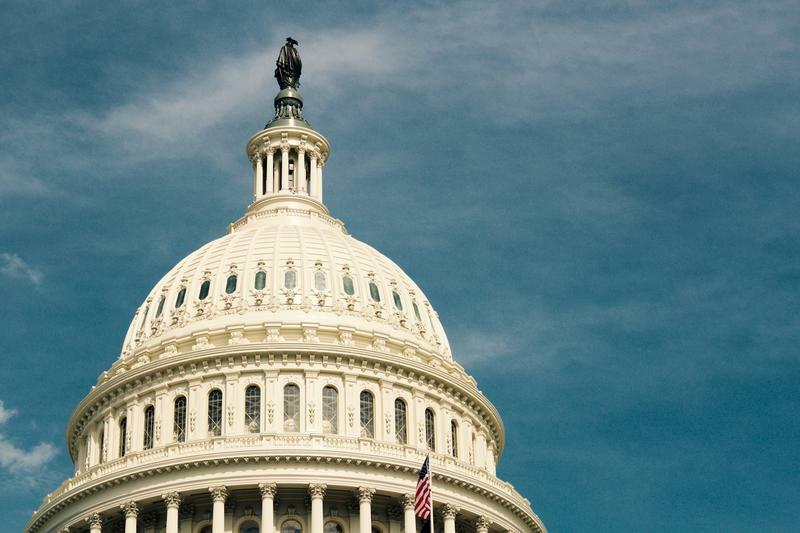 Stateside's conversation with Mike Shriberg, executive director for the National Wildlife Federation’s Great Lakes Regional Center and a member of Michigan’s Pipeline Safety Advisory Board. 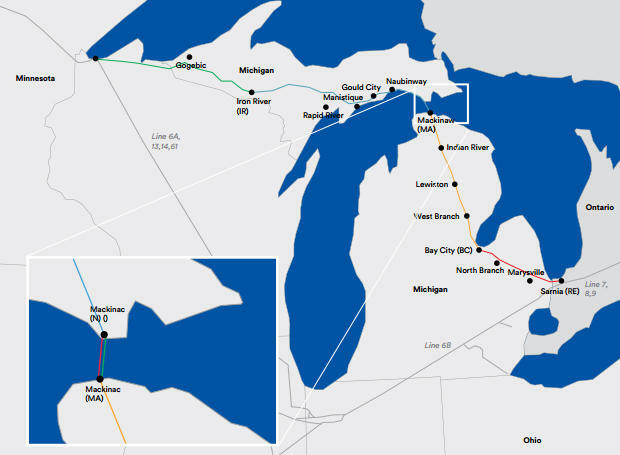 There's been more than a little concern regarding Enbridge's oil and gas pipeline known as Line 5. It crosses under the Mackinac Straits near the Mighty Mac Bridge, and it's more than 60 years old. 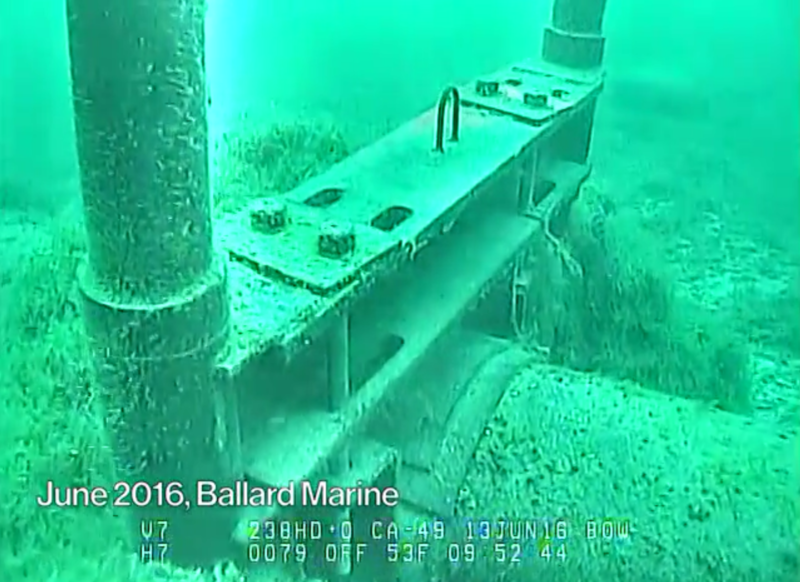 Some of its protective coating is missing and there's been some interior corrosion, but Enbridge says Line 5 is safe. But, recent vessel activity – presumably an anchor strike – damaged submerged electric cables and also dented Line 5 in three spots.